A straighter smile is a healthier, more confident smile. Dr. Dan Schmidt, Dr. Andy Schmidt, and Dr. Anna Marr offer options for orthodontic care to patients of all ages, including adults who feel they have lost their chance for straighter teeth. We are pleased to provide Invisalign® orthodontics in Auburn, Indiana, to help you comfortably and discreetly achieve the smile of your dreams. Call or visit us today at Auburn Dental Associates in Auburn, Indiana. 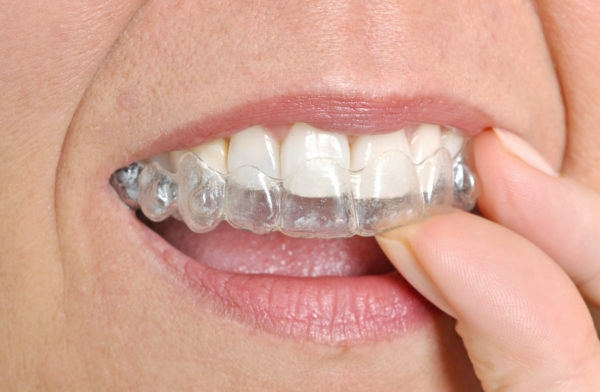 We would love help you determine whether Invisalign is right for you!